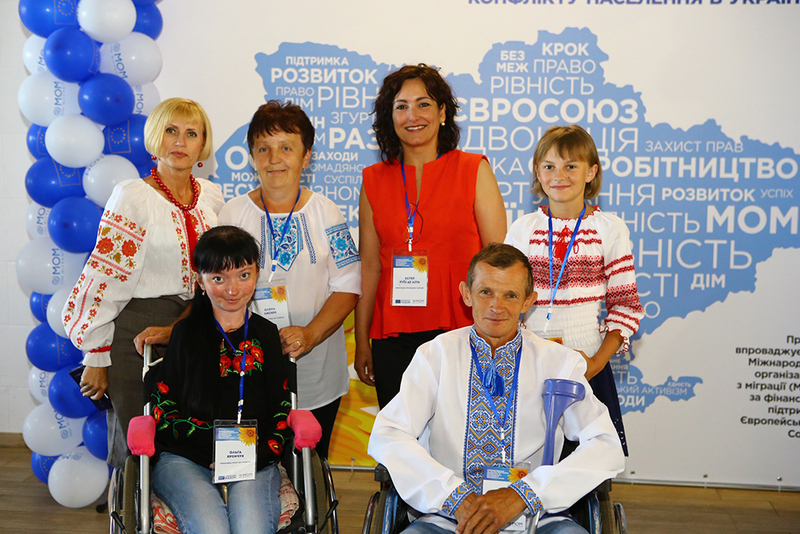 The latest IOM survey about internally displaced persons (IDPs) in Ukraine – which will be published later this month – examined, as well, issues faced by people with disabilities (about eight per cent of those surveyed). Another nine per cent reported having a chronic disease which affects the quality of their life. 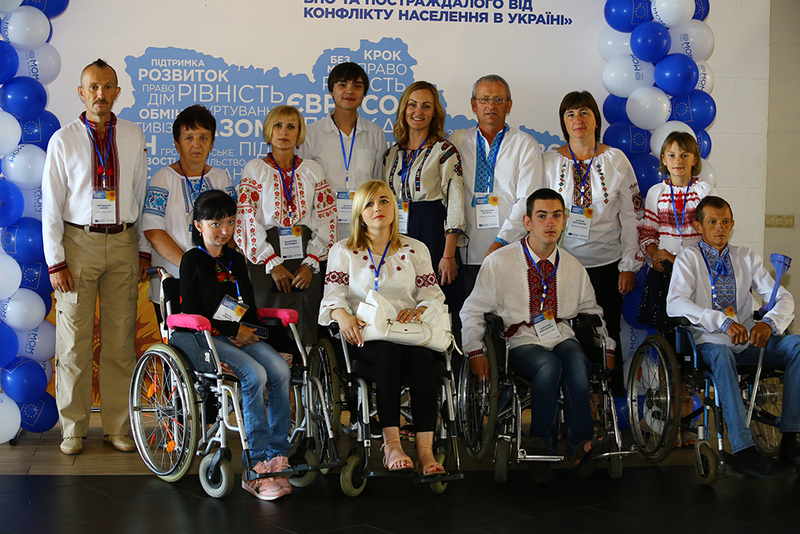 Over half of the surveyed displaced persons of working age with disabilities stated they cannot find jobs.